The Wanted's Jay in the band's dressing room at Jingle Bell Ball 2011. 6. 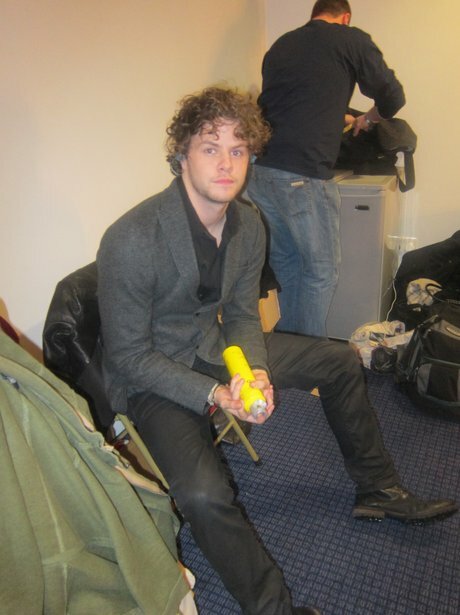 The Wanted's Jay in the band's dressing room at Jingle Bell Ball 2011.